Two life-long friends struggle with a potential romance. 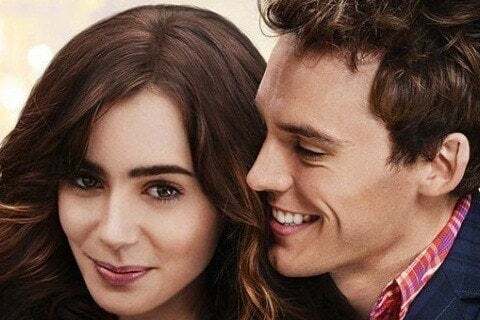 The film is based on Irish author Cecelia Ahern's 2004 novel titled Where Rainbows End. The film was mainly shot in Dublin, Ireland. Though the novel is set in over 45 years, the film is set in just 12.